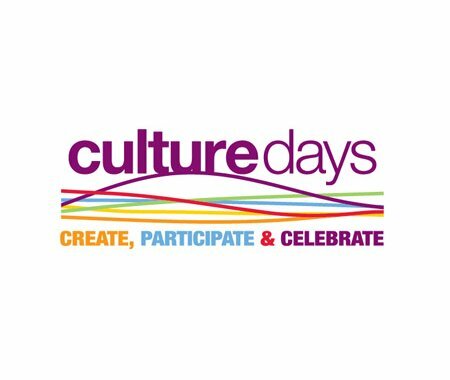 There are several upcoming meetings, scheduled in partnership with SaskCulture, the City of Saskatoon and the City of Regina, for Culture Days activity organizers in Regina and Saskatoon to connect with each other, as well as SaskCulture representatives. These meetings will help to ensure collaborative, ongoing coordination, planning and marketing for 2015 Culture Days events happening in both cities. Anyone interested in holding Culture Days activities are encouraged to attend these meetings - even if you don't have events registered at yet. If you plan on attending these meetings, please RSVP as soon as possible to Michelle Brownridge, communications coordinator, SaskCulture, at (306) 780 - 9289 or mbrownridge@saskculture.ca.